Coming into college, senior Nandan Patel knew he wanted to study physical medicine. However, it wasn’t until he worked at Wake Forest’s Baptist Medical Center in pool therapy that he honed in on what exactly he wanted to do. Patel’s experience at Wake Forest has been marked by the research he’s completed in both his majors: biology and psychology. One of his biology classes, Special Topics in Molecular Biology, spent an entire semester doing a single experiment with a DNA sequence and a bacterial plasmid. Patel has also completed two independent research projects. For his independent research in the psychology department, Patel looked at how artificial light affects cognitive and physiological aspects. “Your computer screen is blue light, so how does that affect your focus and fatigue — your focus being the cognitive aspect and your fatigue being the physiological,” Patel said. As for the biology department, Patel conducted an experiment looking at the different types of attack behaviors in wolf spiders. Further, Patel is thankful for the ways in which he was able to conduct his research. He was granted a great deal of independence, which allowed him to learn the most he could from those experiences. “Independent research was really nice in the sense that your professors are there to help you rather than just direct you,” Patel said. From this, he’ll take away what that independence taught him. “I now have the ability to ask for help, the ability to go back and forth with a faculty member on ideas and topics that I’m having trouble with, the ability to run a great idea by a faculty member, and the ability to do experimental design and to do research in an elegant way,” Patel said. Having a background in biology and psychology will allow Patel to become the personal, empathetic doctor he aspires to be. Patel underscored the importance of his valuable relationships with his professors, noting that working with faculty has engendered some of his favorite experiences at Wake Forest. 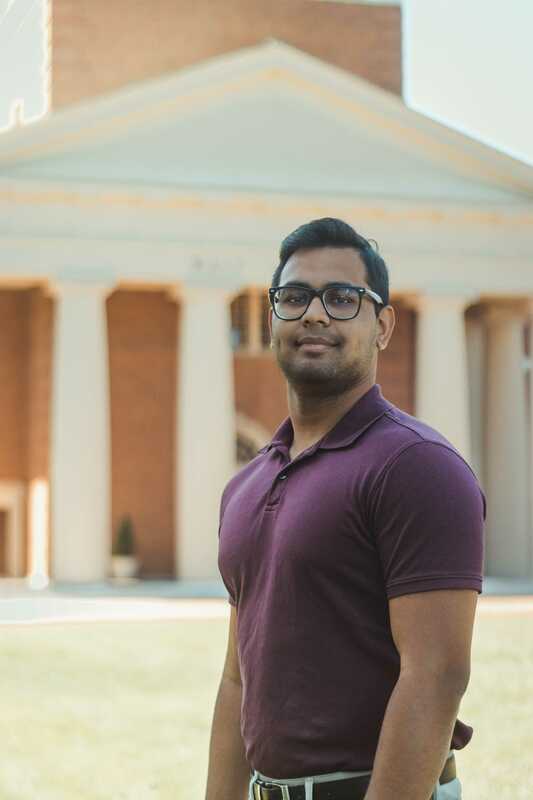 Next year, Patel will be attending medical school at the University of Alabama at Birmingham, but he’s already trying to make plans to visit again because he knows he’ll miss his friends and faculty the most.